The Governors of Cradoc School represent the parents, the community of the area, the Local Authority and the school staff. We are a body of people totally committed to supporting the Headteacher and staff, ensuring that the education of all the children reaches a high standard and that every child is enabled to fulfill his or her potential. We support school activities and monitor the achievements of the children in all aspects of school life. We are legally responsible for running the school and ensuring it meets all of it’s responsibilities. We are a critical or questioning friend to the staff, ensuring the staff are challenged but supported. We do our best to ensure that the seven years that most of our children spend at Cradoc School are happy and successful ones and that they go on to the next stage of their education with confidence and happy memories of the time they have spent here. If you wish to talk to any of us at any time, there will always be someone prepared to listen and to advise how best to progress any ideas or solve any problems you may have. 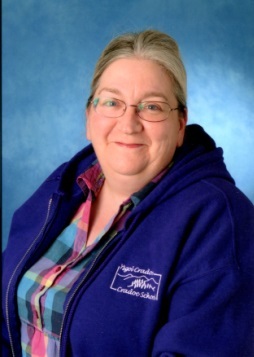 The Clerk to the Governors is Mrs Helen Jones and if you wish to contact any of the Governors she will happily arrange this – please contact her at the school office. Mrs Emma Prosser. Emma has responsibility for governor induction, school attendance and sits on the staffing, finance and marketing committee. 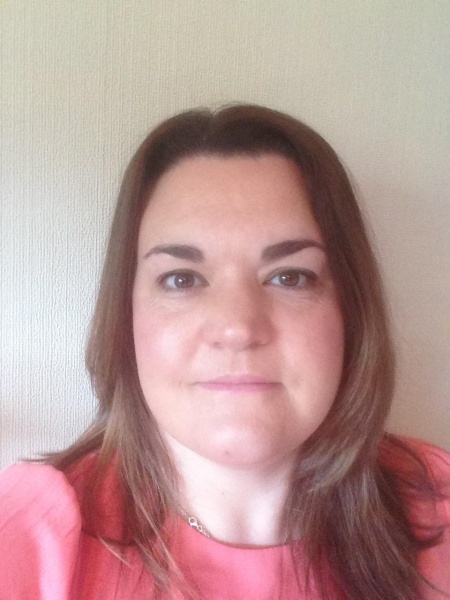 Emma has one children at Cradoc, currently in Y4 and a son and daughter who have recently moved to High School. Mr James Crossland. James is a comparatively new Governor. He has one son in school, currently in Year 1. Ms Donna Morgan. 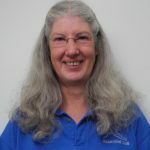 Donna has joined us in the Spring Term 2019. She is our PTA link Governor and has a background in education. Her son in currently in Reception. Mrs Rhian Dillon. 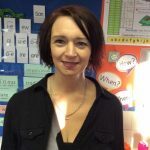 Rhian has responsibility for School Development Priorities 1A “Improve Pupils’ Ability to Apply their Literacy Skills Across all Curriculum Areas” and 2 “Raise the Standard of Pupils’ Handwriting and Presentation”. She is also our Rights Respecting School Governor. She has two sons in school, in Reception and Year 2. Mrs Rebecca Watkins. 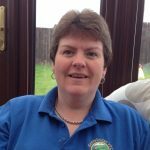 Bex is vice-chair and also link Governor for 3 @ Cradoc. 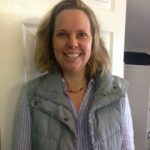 Bex has one son in Year 1 and a daughter in Reception. Mr Iain McIntosh. Iain is a very new Governor, having joined us in only the Spring term 2019. We look forward to working with him. Mr Kevin Williams. Kevin joined us representing Merthyr Cynog Community Council in Autumn 2018. It is his second stint as a Governor, having served as a parent governor when his children were here (his grandchildren are here now!). Mrs Sue Goodhead. Sue is Chair of Governors. She has been visiting our school as a volunteer for almost 20 years now. 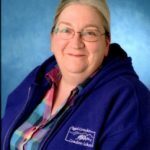 She has a background in education and is the ALN Link Governor. Mrs Tina Millard. Tina has a background in finance and Chairs the Finance and Staffing sub-committee. She has two children in Cradoc, in Year 2 and Year 3. Mrs Katy Cherrington. 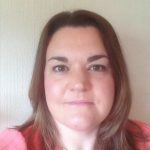 Katy is link Governor for School Development Priority 3 “Ensure that Assessment Processes Impact Positively on the Standard of Pupils’ Work”. She is also our School of Sanctuary Governor. 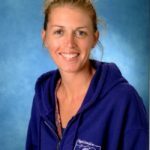 Katy has one daughter in Year 5 and a son in high school who previously attended Cradoc. Miss Beth Roberts. 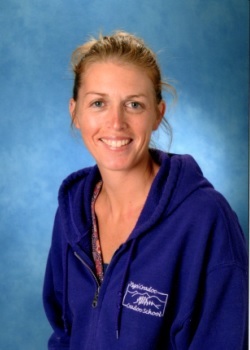 Beth is Deputy Headteacher and ALN Co-ordinator. She is the teacher Governor. Mrs Jan Owen. 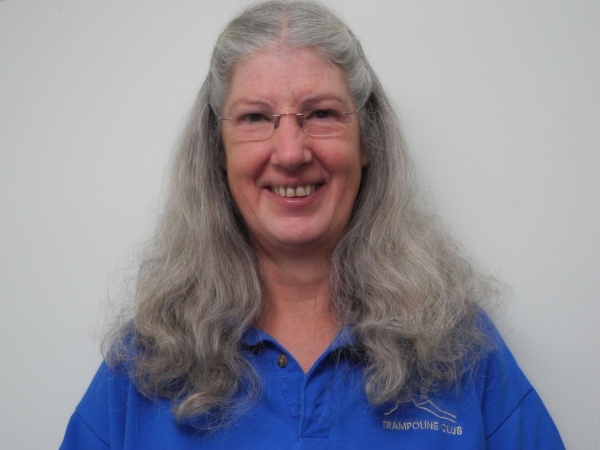 Jan is a Teaching Assistant at Cradoc. 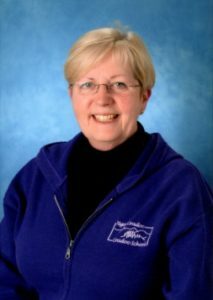 She is the non-teaching governor on behalf of the staff, other than teachers. 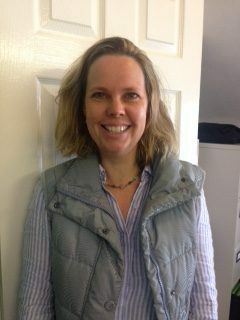 Mrs Judith Morris (Headteacher). 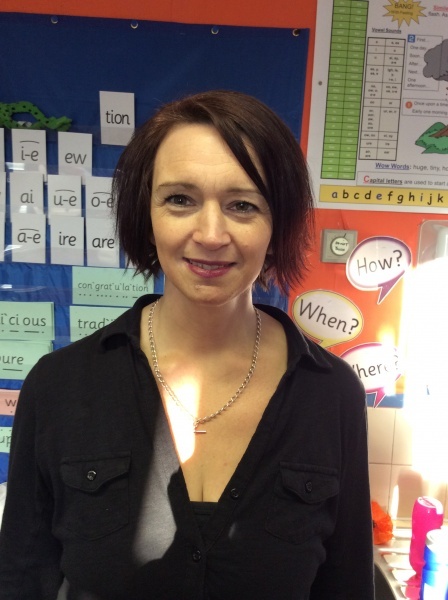 Judith is Headteacher at Cradoc and sits on almost all of the sub-committees. Mrs Helen Jones. Helen is Clerk to the Governors. She also works in school as School Administrator.